Education is the first line defense for successfully protecting you and your family from vaccine preventable diseases. 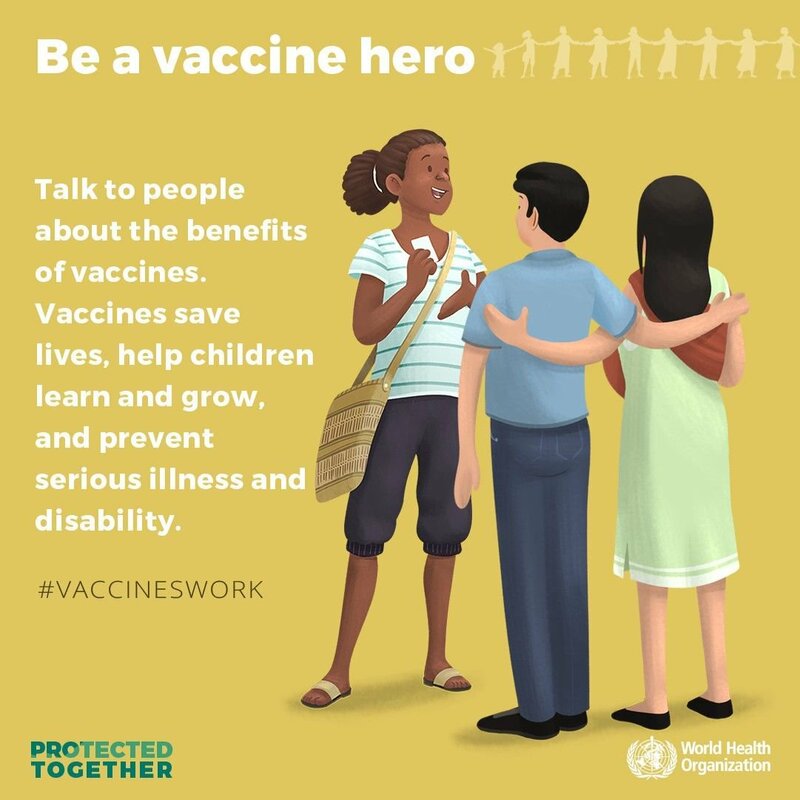 When the recommended vaccine schedules are followed, vaccines are consistently proven safe and effective for children and adults. 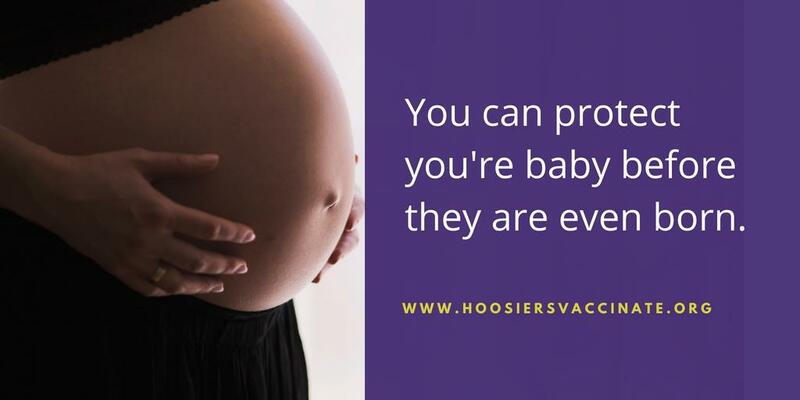 If you are considering following a different vaccination or dosing schedule, please be aware that no alternative schedule has been approved or endorsed by the Advisory Committee on Immunization Practices or any other professional organization. 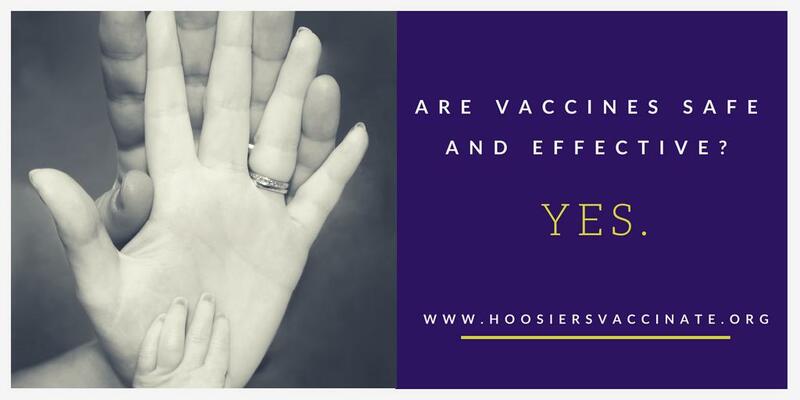 *The provided vaccination schedules are compatible with recommendations of the Advisory Committee on Immunization Practices (ACIP), the US Center for Disease Control (CDC), the American Academy of Pediatrics (AAP) and the American Academy of Family Physicians (AAFP) and endorsed by the Indiana State Department of Health.